About - Simple Solutions Credit & Debt Consulting Inc.
Have Credit or Debt Problems? We are here to here to help you. Our mission and passion is to help our clients who experience credit and debt problems get back on track to having great credit again, get out of debt and save money so they can have a brighter financial future. We truly love what we do and go above and beyond what you would expect to get fantastic results for you! CREDIT REPAIR – CREDIT EDUCATION – CREDIT/DEBT CONSULTING – DEBT SETTLEMENT – ID THEFT HELP – AND MORE! We provide more personalized service treating you like our family, not just a number like the internet companies with call centers do. We will answer all of your questions and educate you on various topics. An educated consumer can make better and wiser financial decisions which can save you a ton of money in your lifetime. You will have a very experienced Certified Credit Consultant™ assigned to your case so that you feel comfortable and not have to explain something all over again on each phone call. We can help you even if you think you have the worst credit or situation ever. Our goal is to break everything down to simple steps to make it easy to understand and follow a plan of action to get the best results for you that we can. We dispute all negative inaccurate or unverifiable accounts right away with all 3 credit bureaus so you can see results in as soon as 20-30+ days. Don’t be fooled by companies who charge a “low start up fee” or a “monthly fee” because they usually drag your case out for several months or even years. With our 29 yrs of experience and vast expertise in the state and federal laws, we will quote you a reasonable fee based on your specific situation, which will save you money and a lot of time. Our consultants are available in person or by telephone to help you in any state. Most offices are open at least 5 days a week so you can call M-F from 8 am to 5 pm or stop in at any time. Get to know your highly trained and experienced Certified Credit Consultant™. Most of our clients end up being our friends and we have been sincerely blessed to have had so many over the years! Credit Repair is only one part of cleaning up credit reports. 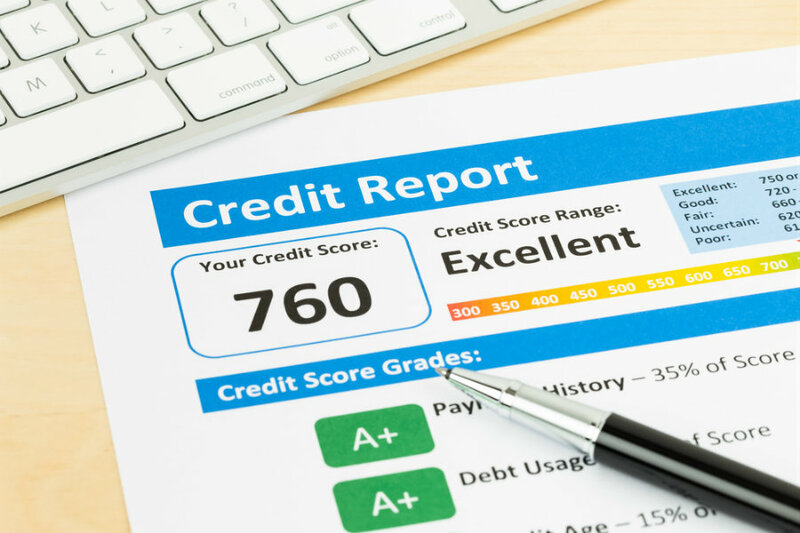 As credit experts, there are several things that we look at to make sure that you are doing the right thing in keeping high credit scores. One aspect that we look at is if you have any unpaid debts. It is extremely important to know your options before paying off these debts because sometimes you can hurt your credit worse if you pay them. We can definitely help you decide which option is right for you and how to save money by possibly settling the debt, IF and only IF you legally have to pay it. We can also advise you if you are: receiving harassing collection calls or letters; help you if you are being sued or are having your wages garnished; or have a judgment on your credit reports. We are the only company who will advise you on all of your legal debt options. Sad but true! We even help you to determine what the best, logical option is based on your own unique personal situation. We work very hard to make our clients happy with our services because we know they have a choice to go anywhere and we are very fortunate to have them choose us. Plus we know that happy clients will refer more clients to us. 99% of our clients were a referral which speaks volumes about our reputation. Check out our reviews online and our A+ rating on the Better Business Bureau website. You Deserve to Have Good Credit Today! At Simple Solutions, we can answer ALL of your questions, even the most difficult situations that you are having problems with. Our goal is an educated client will make wiser financial choices for years to come. Be empowered, take control of your life! © 2016 Simple Solutions | All rights reserved.